Control doors or gates with proximity swipe cards or keypad. 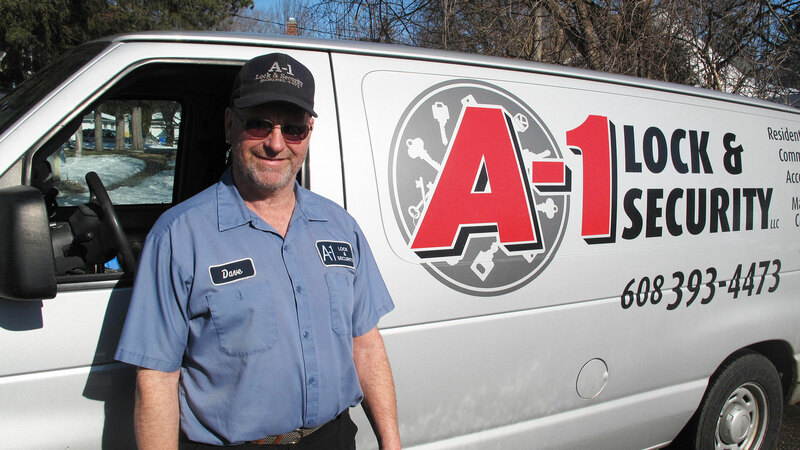 A1 Lock and Security is the areas # 1 provider of on-site car key replacement. We will come to where you are and get you back on the road with new keys. If you are locked out of your car, house or business we provide prompt service at reasonable rates. We are a mobile locksmith service.